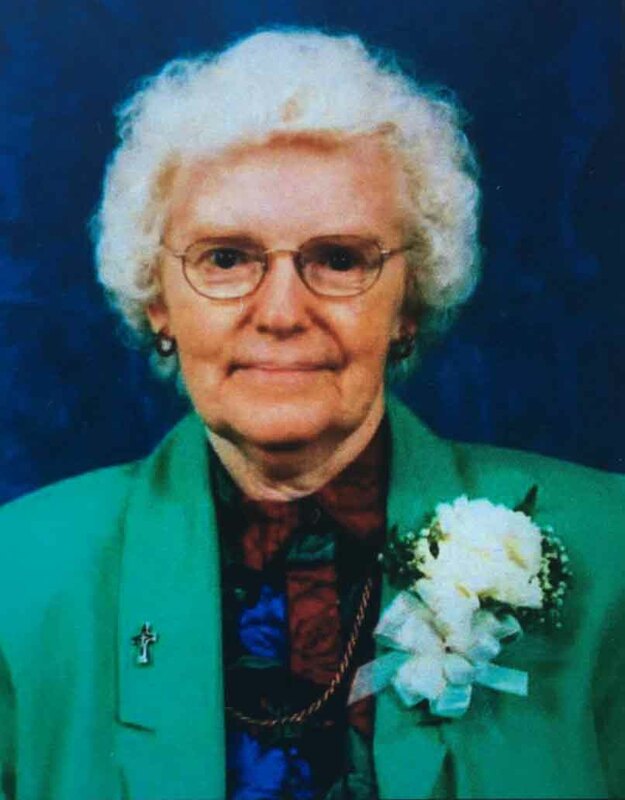 Sister Catherine Schick, R.S.M., 91, a member of the Sisters of Mercy of the Americas Mid-Atlantic Community for 71 years, died March 2, at Maria Regina Residence in Brentwood, NY. She was formerly known as Sister Mary Siena. Sister Schick attended St. Gerard Majella School, Hollis, and Bishop McDonnell Diocesan High School, Crown Heights. She entered the Sisters of Mercy Novitiate in Syosset in September, 1947 and professed her final vows in March 1953. She earned a bachelor’s degree in Education from St. Johns University, Jamaica, and an master’s degree in Education/Reading from Hofstra University, Hempstead, Long Island. Her years of service as educator began in St.Therese of Lisieux, East Flatbush, 1950-52; St. Patrick, Bedford-Stuyvesant, 1952-1961; St. Mary, Balboa, Panama, 1961-1965 and as principal there, 1965-1970; Holy Trinity Diocesan High School, Hicksville, 1970-1976; Amityville Public Schools, 1976-1978; Sachem School District, 1978-1987; and finally as principal of St. Gerard Majella School, 1987-2003. A Mass of Christian burial was celebrated in Sisters of Mercy Convent, Whitestone, NY. Burial was in St. Charles Cemetery, Farmingdale, NY.